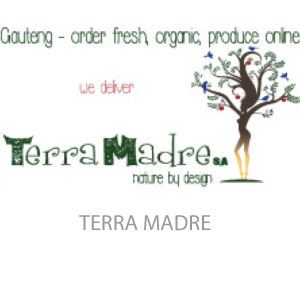 Terra Madre aims to live consciously, follow sustainable practices and contribute to their wonderful province, Gauteng. 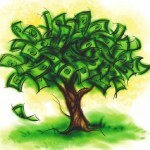 They do this by sourcing and supplying only healthy, organic, free-range, non GM, fresh produce. They only buy produce within a 200km radius of Gauteng, only supporting local farmers. They only use biodegradable packaging. By educating South Africans on sustainable living and healthy eating, Terra Madre hopes to assist in a healthier country. By purchasing their products and supporting them, you won’t only be eating healthier, you will be contributing to a healthier Gauteng and the upliftment of entrepreneurs and urban ‘natural’ farmers. 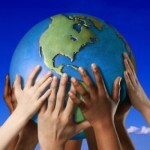 Send your email address to terramadresa@gmail.com to be added to Terra Madre’s mailing list.